Streamlining headset distribution solves the chicken-or-the-egg problem for the growing adult VR industry. AMSTERDAM, NETHERLANDS – May 31st 2016. Verotel, the payment facilitator based in Amsterdam, Netherlands, has started to distribute Virtual Reality cardboard headsets to customers of its merchants offering VR content. The Verotel cardboard headsets can be used in conjunction with a smart phone to view recorded or live VR content. Since these headsets are neutrally branded and shipped in discreet packaging, they allow a larger audience access to adult VR content and create a higher revenue stream for the merchants. The Order Pages now have a completely new design. It is available for FlexPay Order Pages and for Membership ones too. The modern, flat and responsive design works well on mobile devices too. 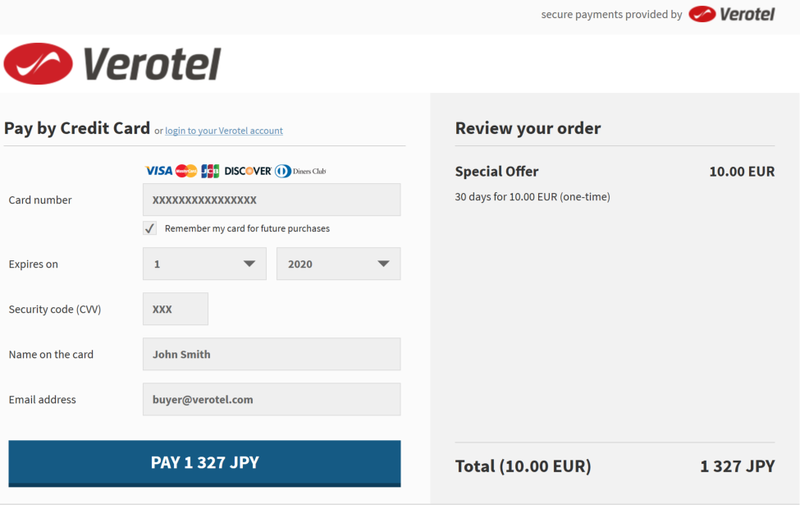 We are now supporting NATS integration for FlexPay websites. 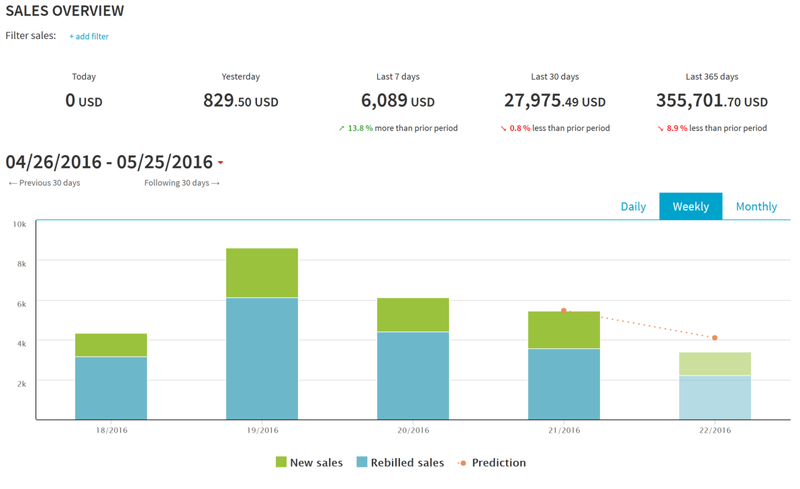 The Sales Overview report now shows a predicted value of sales for the last unfinished period – e.g. week, month.